The modern business environment is changing. Nowadays, your business isn’t limited to running its operations only in your local country. You can harness the power of technology to market your products and services to a bigger, global audience. In fact, in a modern business environment, it is essential for growing businesses to learn how to communicate with customer bases across the world. The internet can fool you into thinking that everyone understands English, but this is hardly the case. 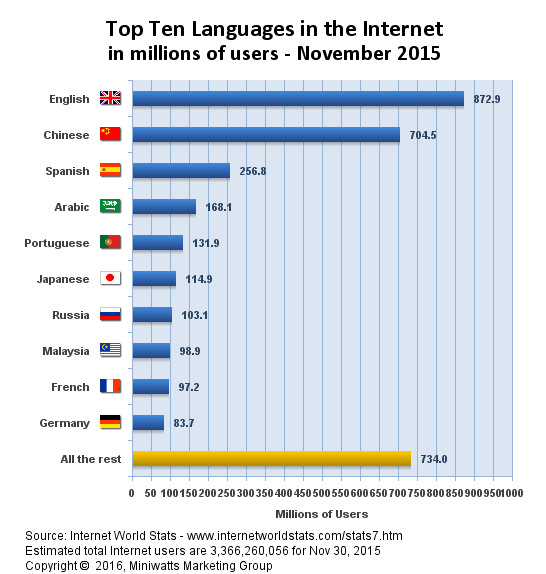 Recent data from Internet World Stats shows that while English is still the dominant language online, others are starting to catch up. 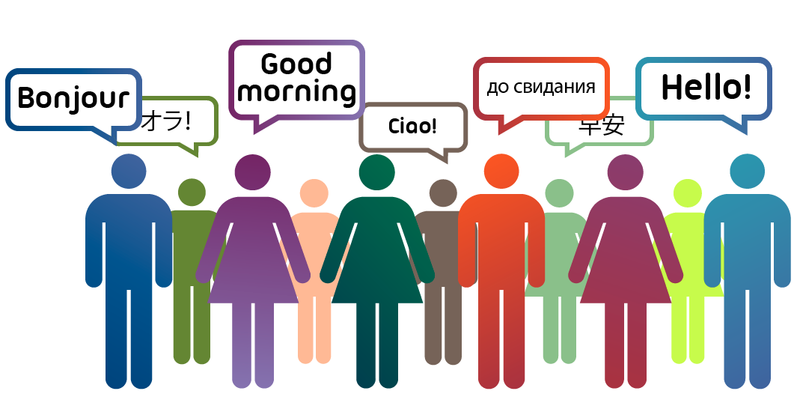 According to the figures, there is a rapid increase in Chinese, Spanish, Arabic, and Russian speakers online. This is no surprise since these are some of the countries touted to be future global giants. As the markets in developed countries become increasingly saturated, more businesses are turning to emerging economic markets such as China, India, and the Middle East to bolster their profits. Although consumers in these countries do not speak English as their native tongue, successful entrepreneurs such as Fahad Al Rajaan have shown that it is possible to build international businesses by overcoming language barriers. As the chairman and director of Kuwait Real Estate Consortium, Rajaan knows the value of planning an effective marketing campaign to reach out to clients in different countries. Localize your content. Make it a point to translate all your online content into your target clients’ languages. 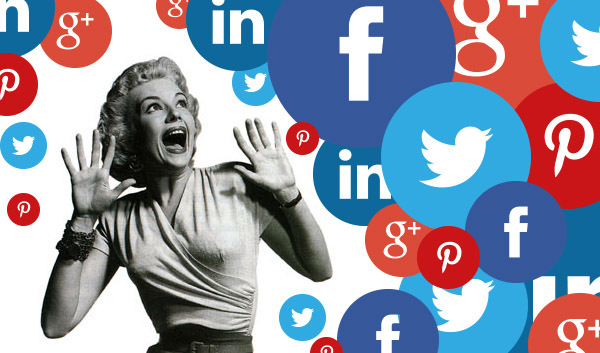 This includes your website, social media accounts, as well as any other marketing tools you use. Customers are more likely to buy if they understand what you’re selling. Take into account the cultural and linguistic differences. Following the point above, ensure you take cultural and linguistic differences into consideration. Avoid using English slang and idioms, and instead learn the phrases and tones of voice that appeal to your potential clients and use those. Remember that certain symbols or signs might mean different things in different cultures, so do your research. Employ native speakers. Employing native speakers as part of your marketing team will greatly minimize any miscommunication. These staff members are also perfectly suited to sorting out any misunderstandings with your clients and are a valuable resource when it comes to translating your content to different languages. 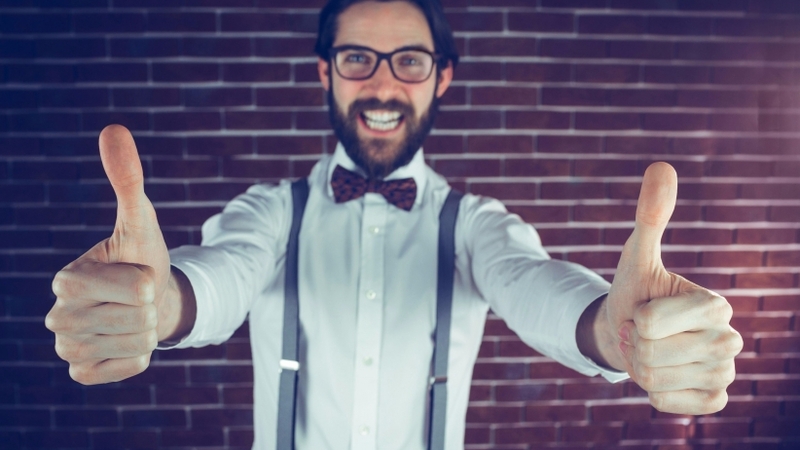 Optimize your content for mobile devices. Many users in emerging markets access the internet from mobile devices, so it makes sense to optimize your marketing content accordingly. For instance, you can ensure your website is fully responsive, or alternatively, you can use apps to reach your target clients. Incorporate more graphics. Make use of pictures, videos, and graphics in your campaign as these are easily understood and little is lost in translation. Marketing to an international online audience will require you to tweak your marketing strategy to achieve your targets. Although this might involve a lot of hard work, your efforts will pay off in the end. Has Social Media Changed Politics Forever?